Glo has been following the league of other network by reducing their data by just 6% compare to the previous cost of N3000. 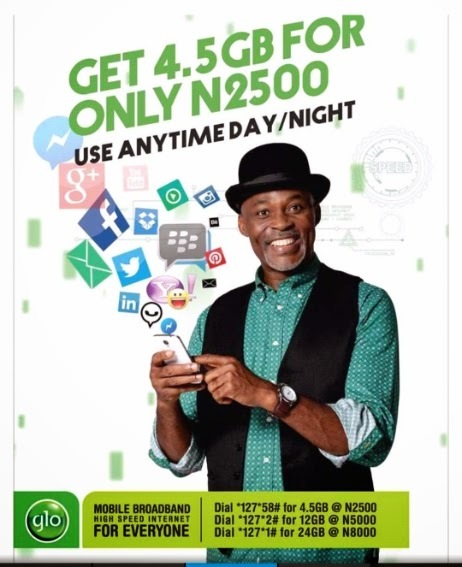 now it is now N2,500, which means that you get some percentage off the data cost. Here is a simple tips on how to activate it. Dial *127*58# and 4.5GB will be given to you. Do not forget to share with your friends by using our share button bellow.